I have released TinyMCE Templates 2.8.0 including some fixes. 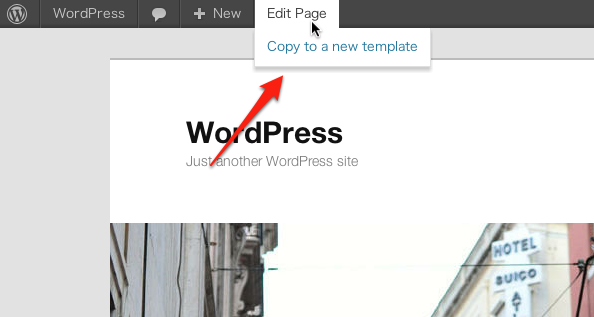 This plugin allows to copy new template from post. I have released TinyMCE Templates 2.7.0 including some fixes. Every user can edit other user’s templates. 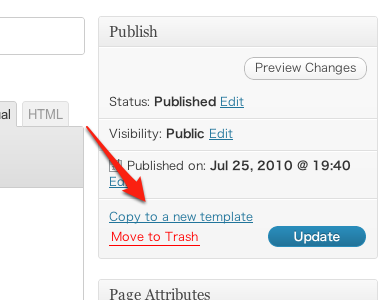 After update this plugin, the user can edit only his own template.